FREE ATHLETIC PHYSICALS are available for all rising 7th graders to rising seniors! Physicals will take place on Saturday, April 27th, at Palmetto Health USC Orthopedic Center located at 104 Saluda Pointe Dr., Lexington, SC 29072. Buses will be provided. 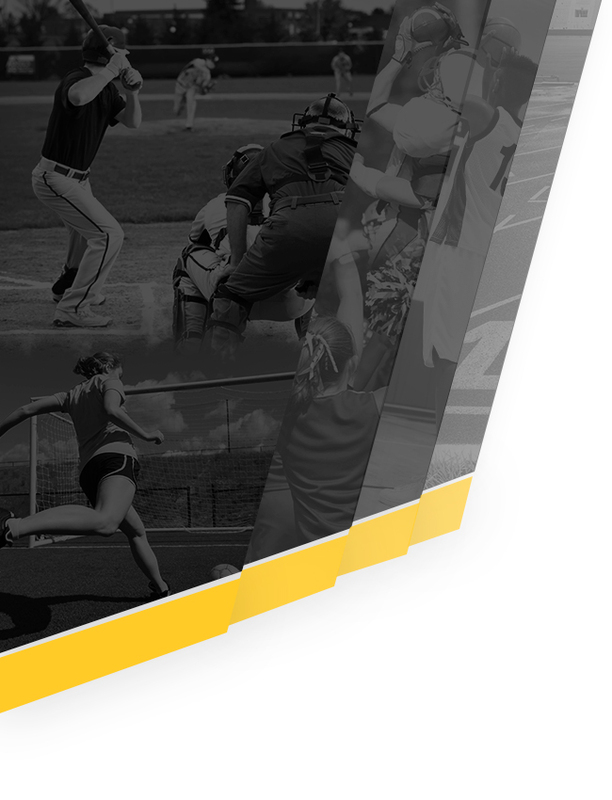 All required paperwork must be completed before Tuesday, April 23, and all athletes should have an Arbiter Athlete account in order to attend. Should you have any further questions, please contact Coach Still at isabel.still@richlandone.org or 695-3000 ext:3083. 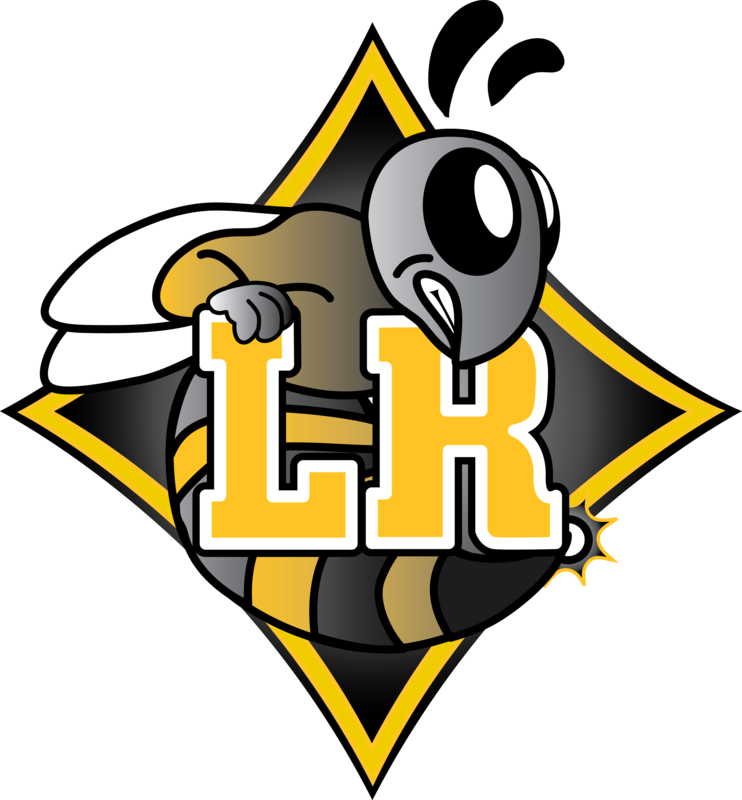 Middle School athletes may ride the bus at Lower Richland. Please check with your middle school athletic director or coach to get the proper forms. 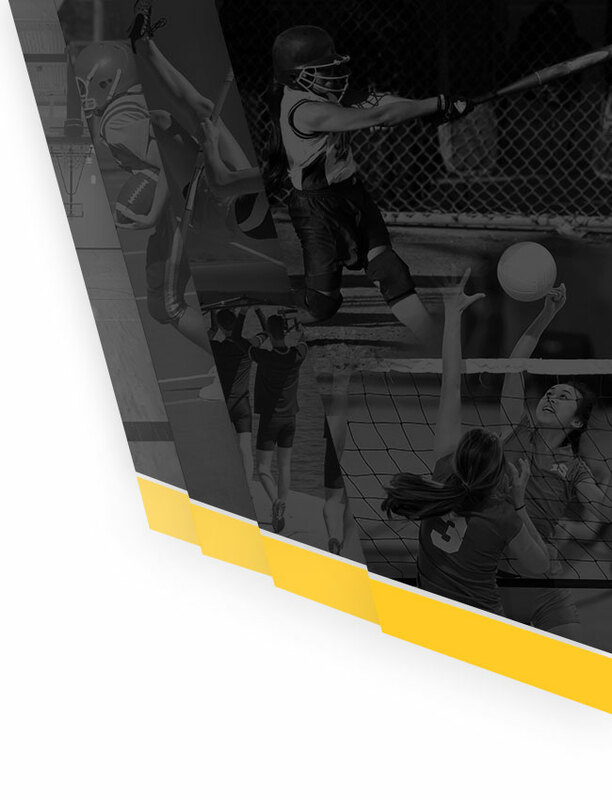 No middle school athlete will be allowed to ride the bus without forms being properly complete before arrival.